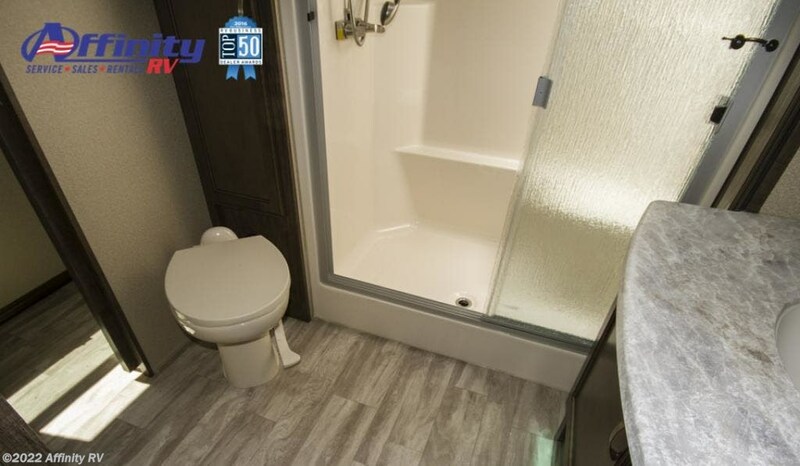 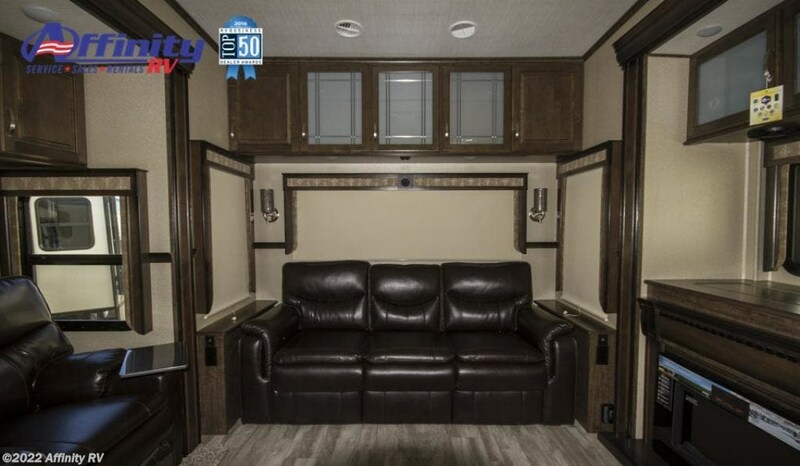 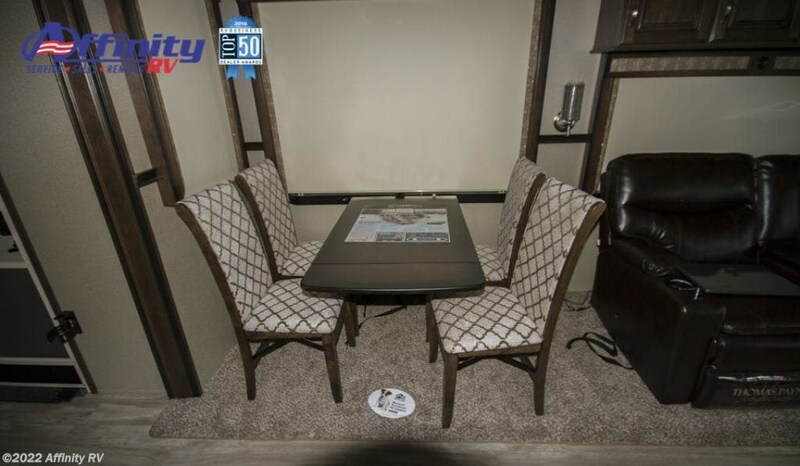 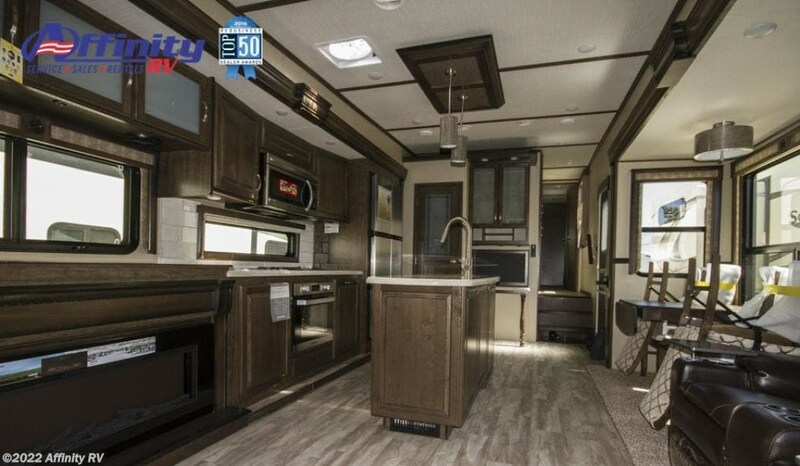 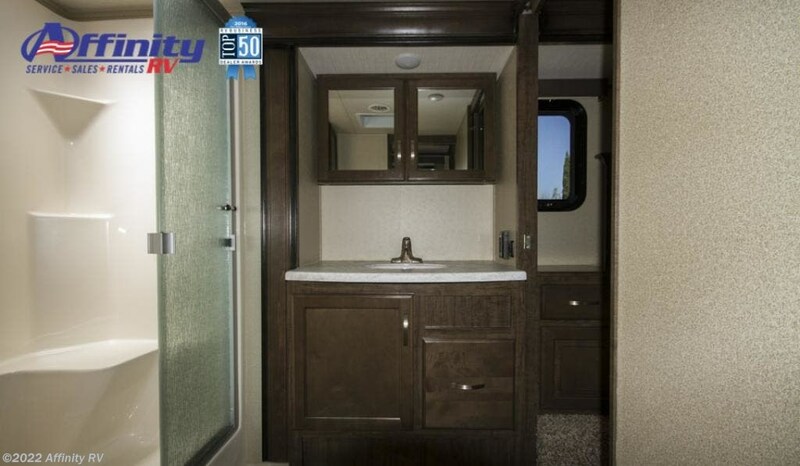 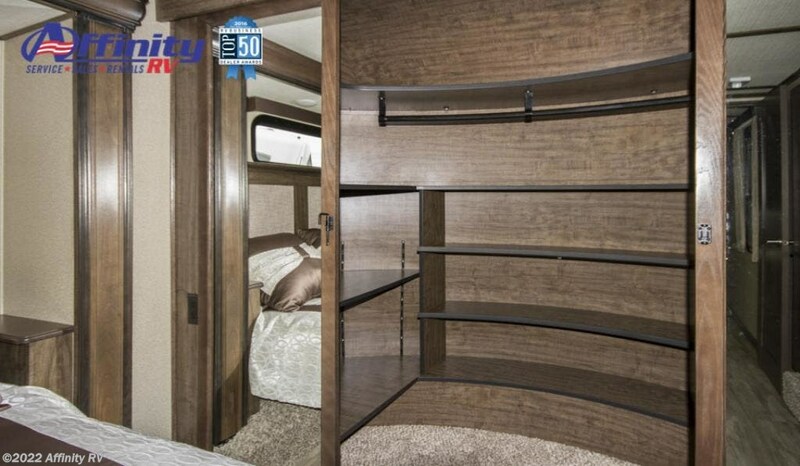 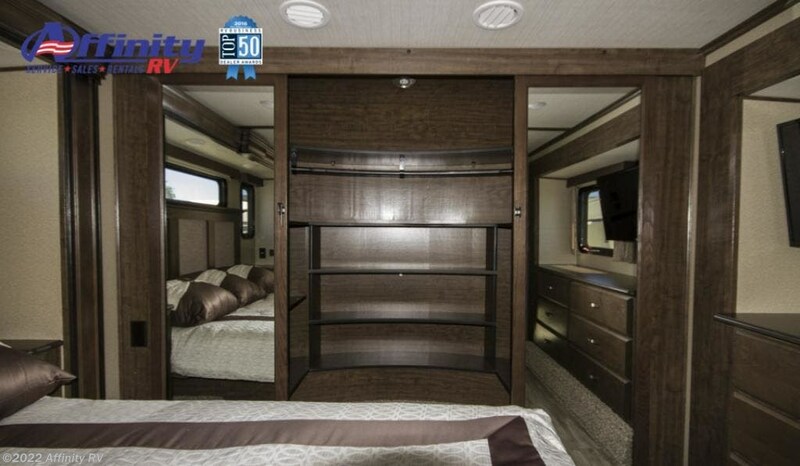 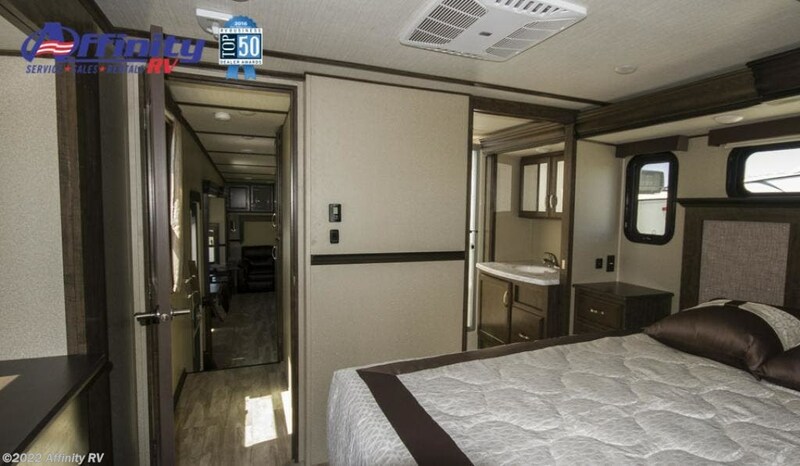 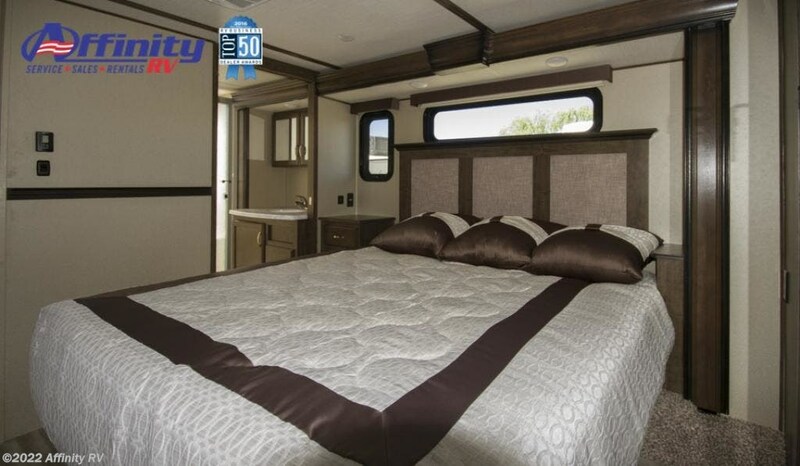 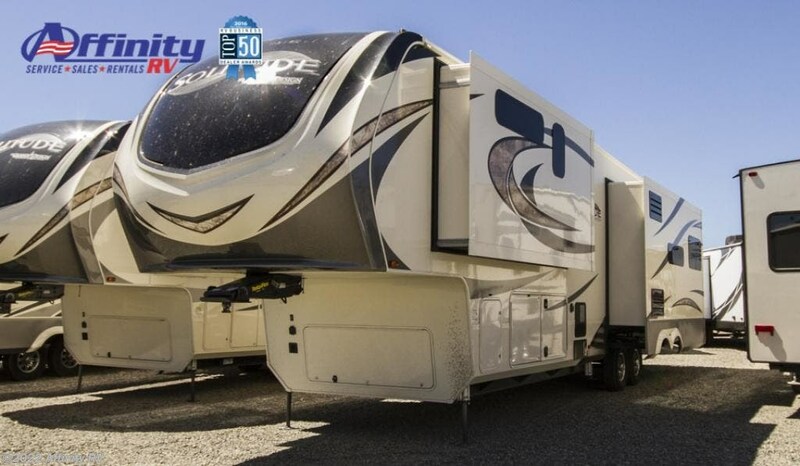 If more room is what you desire, Solitude is the most spacious Extended Stay Fifth Wheel ever built! 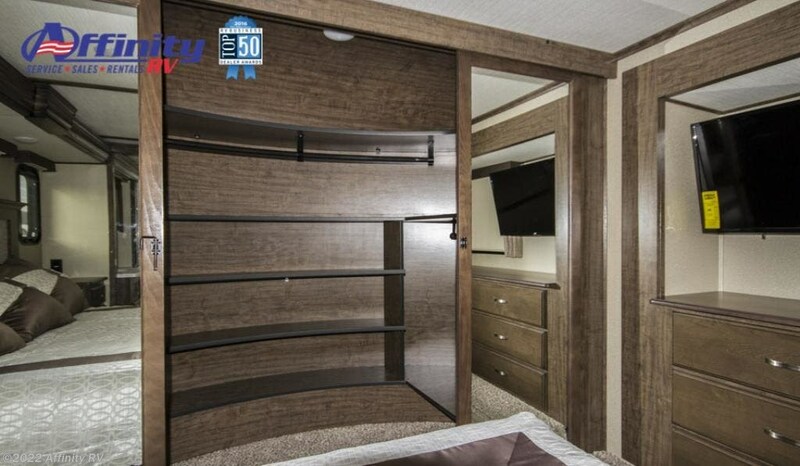 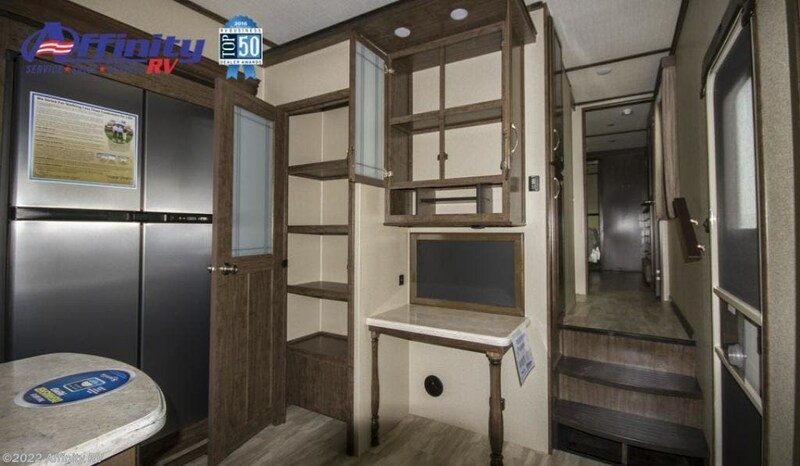 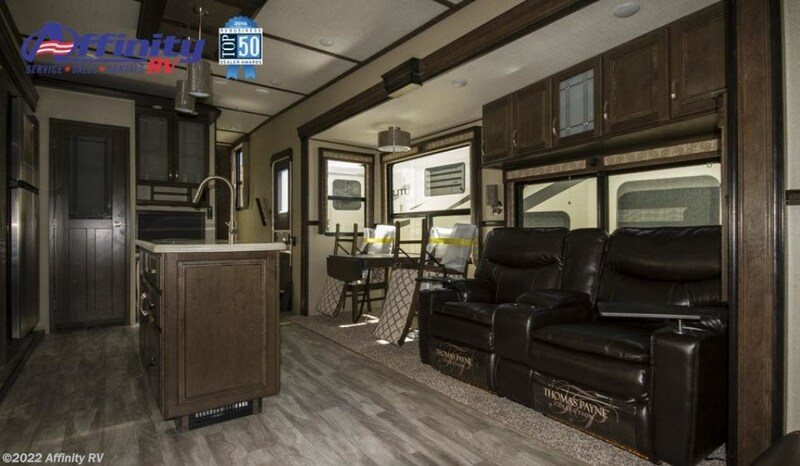 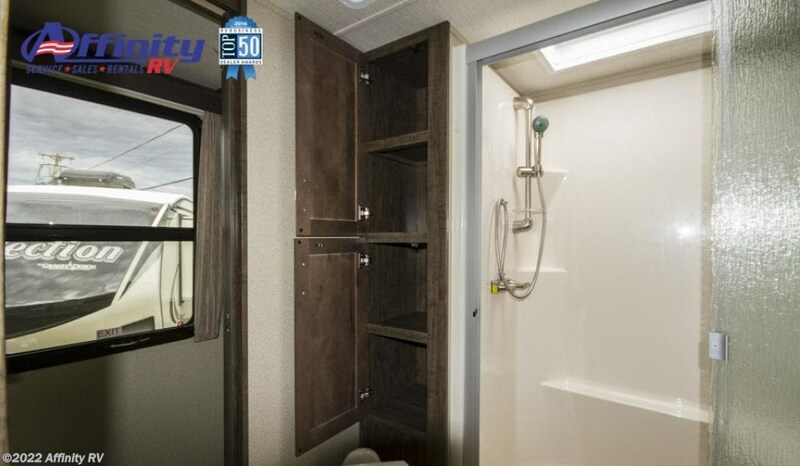 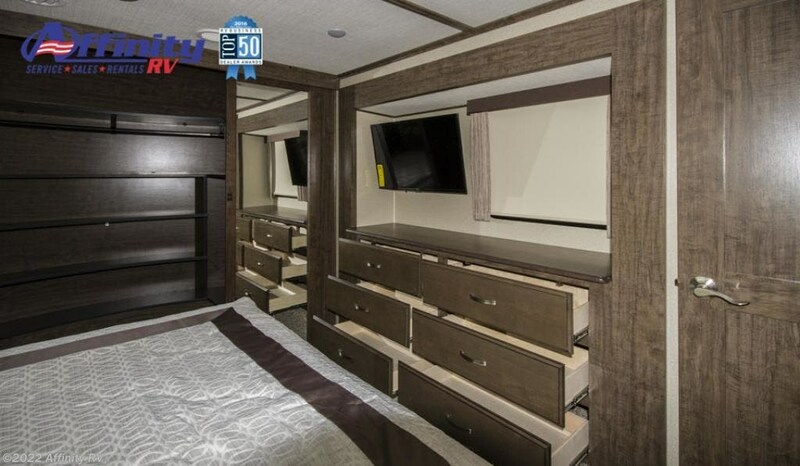 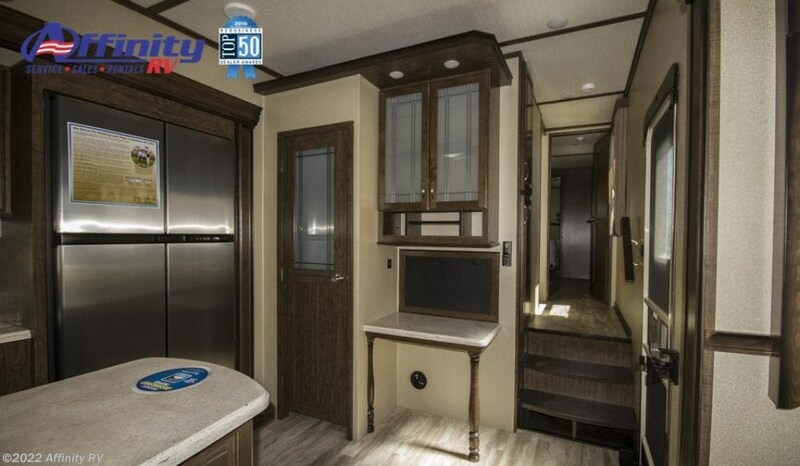 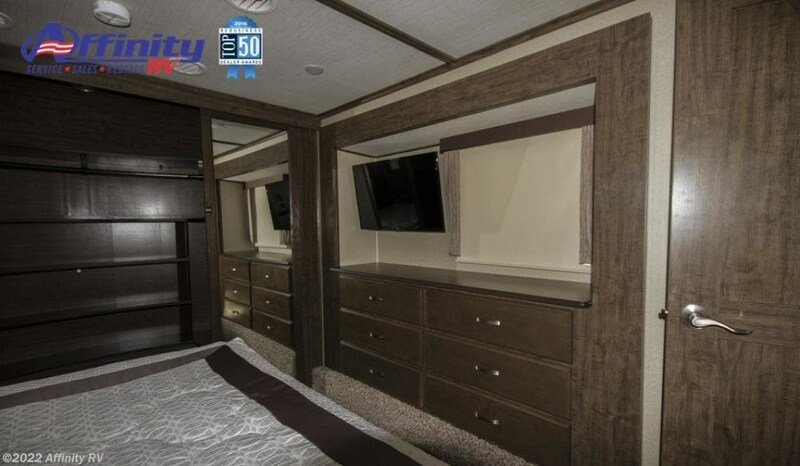 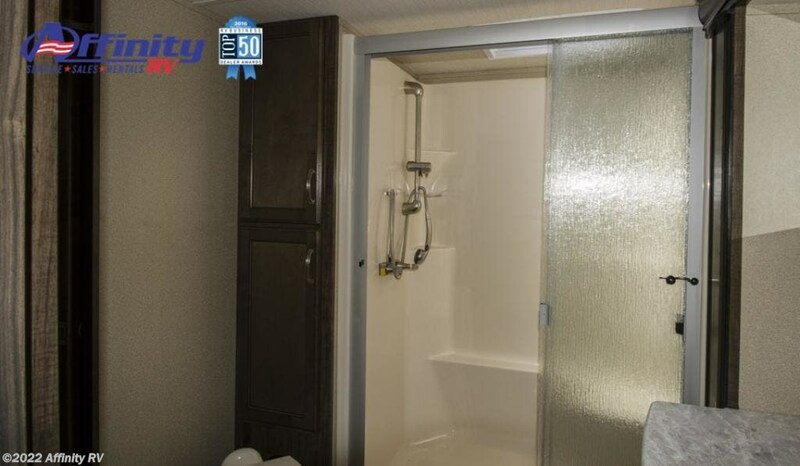 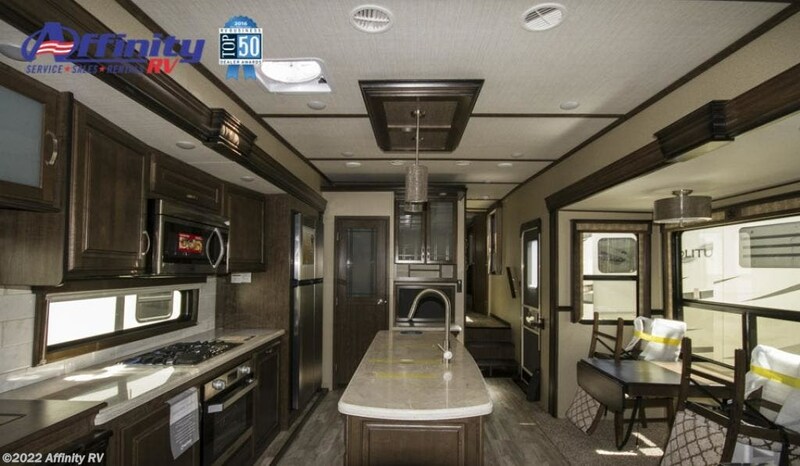 The Solitude fifth wheel delivers taller ceilings, taller, deeper cabinets, larger scenic window areas, a full 6' 8" tall slide-out, and a body width that measures a full 101 inches! 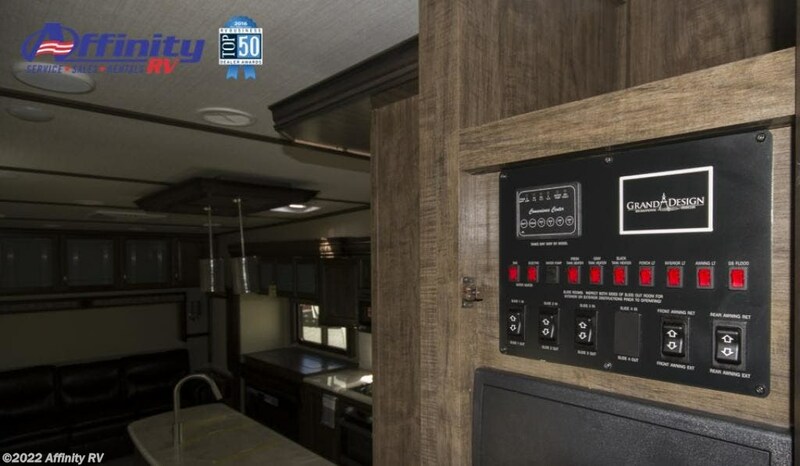 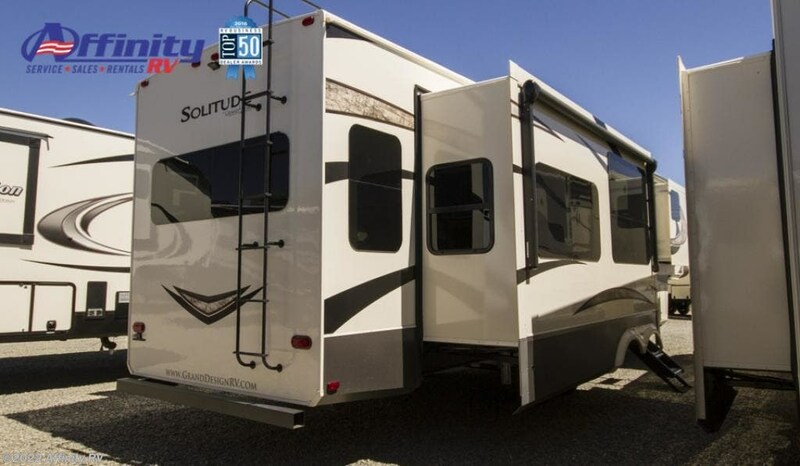 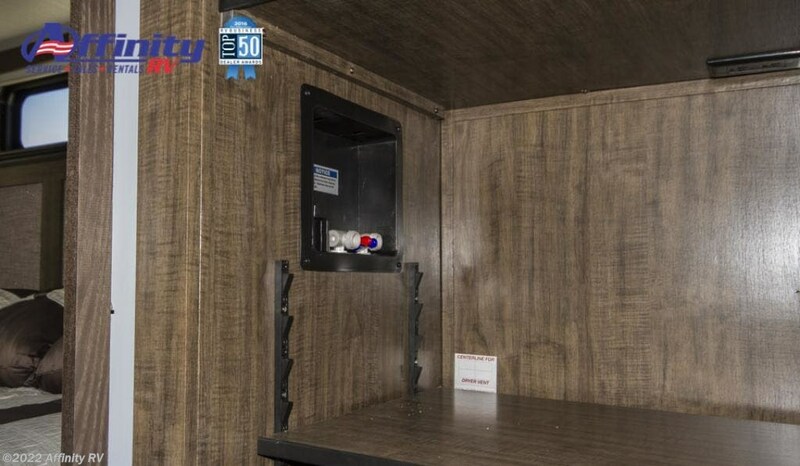 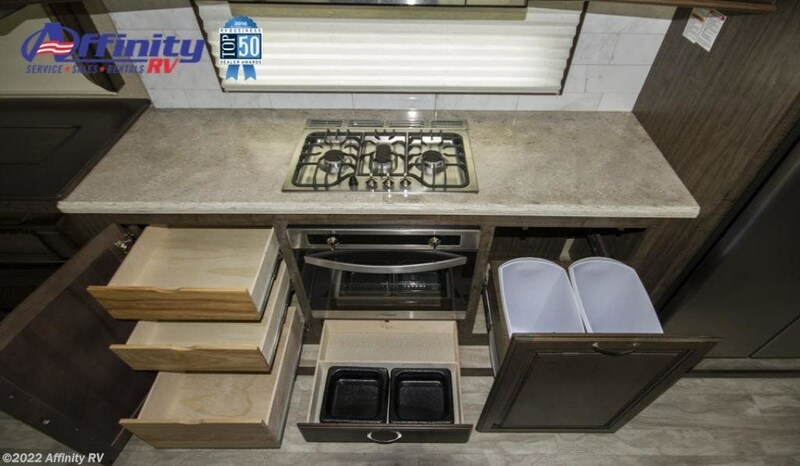 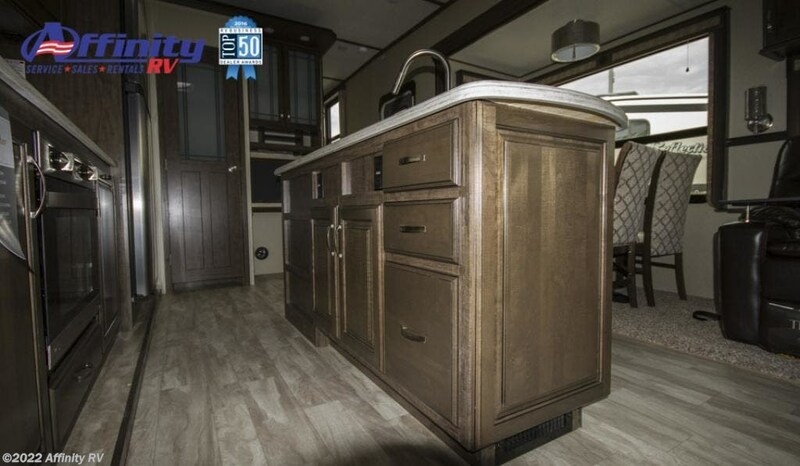 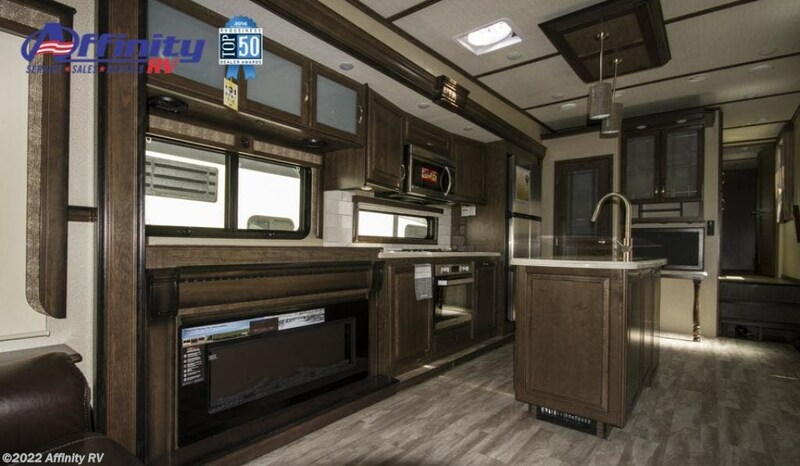 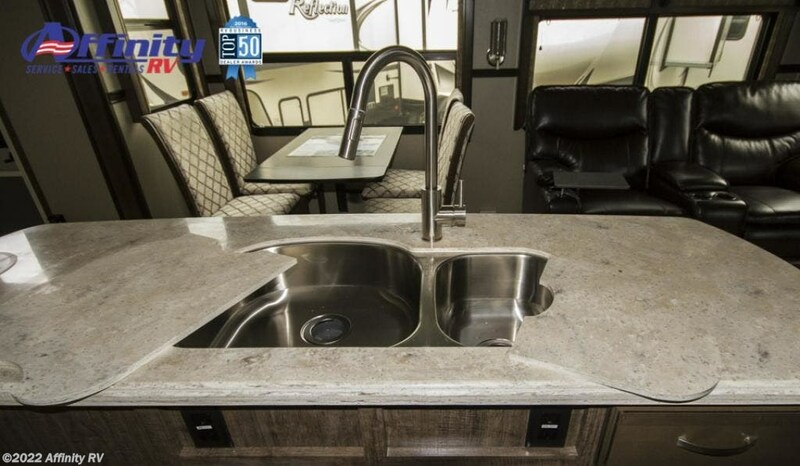 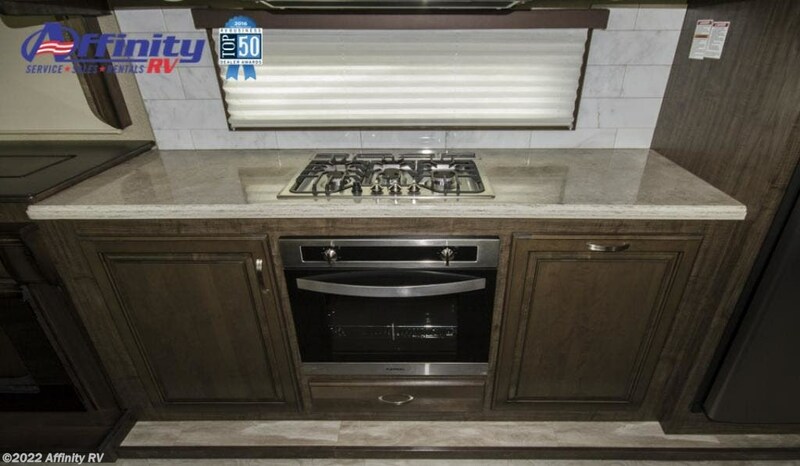 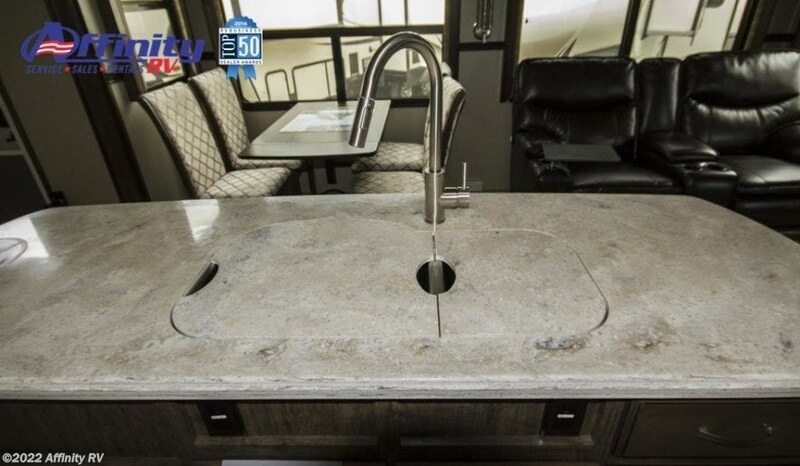 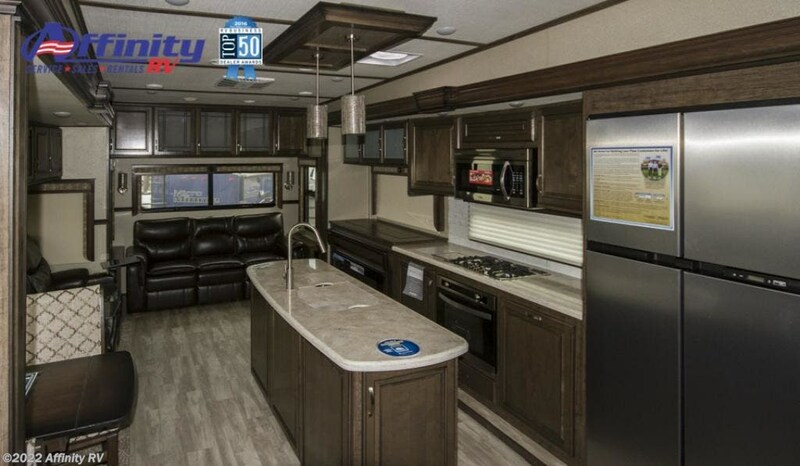 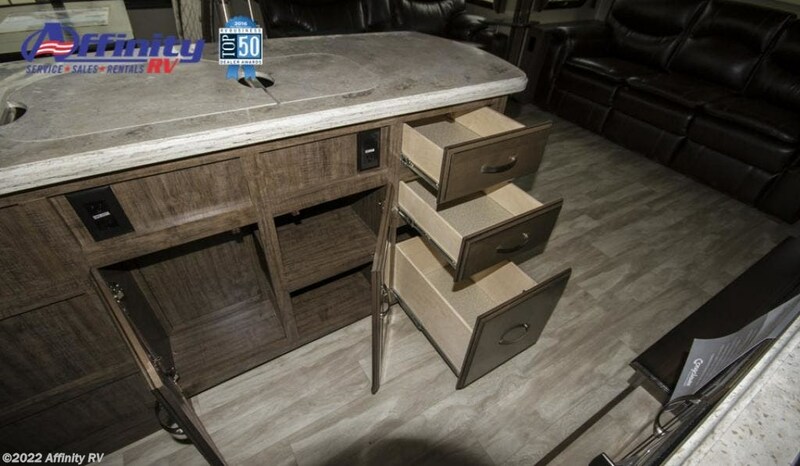 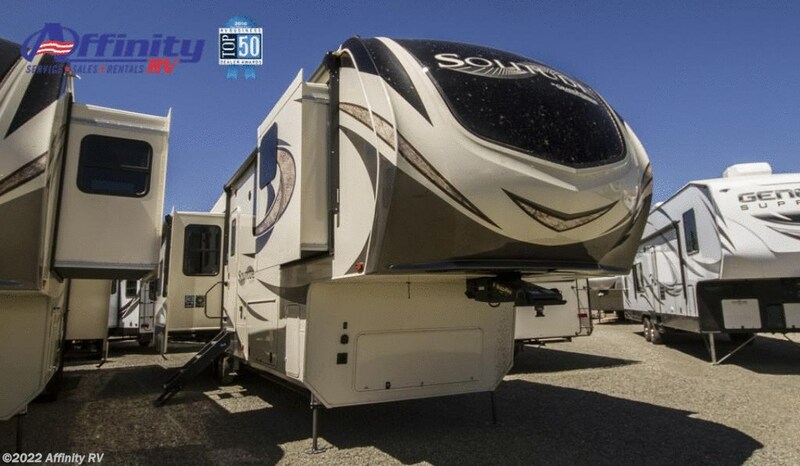 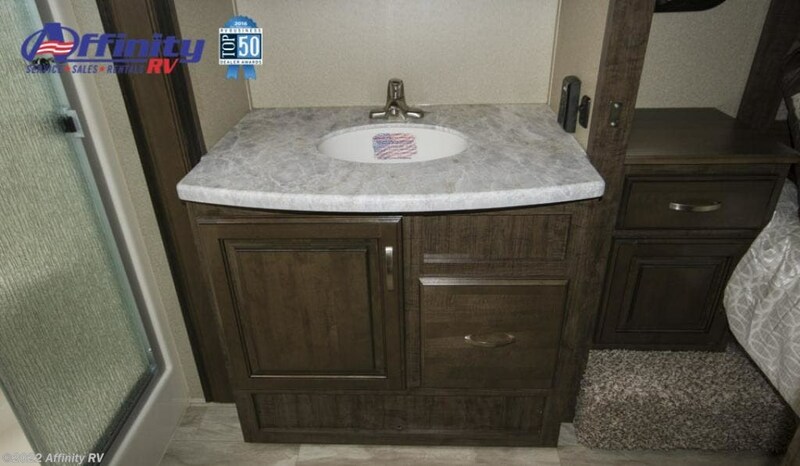 Contact Affinity RV for details on our 2019 Grand Design Solitude 384GK fifth wheel and start your RV dreams today! 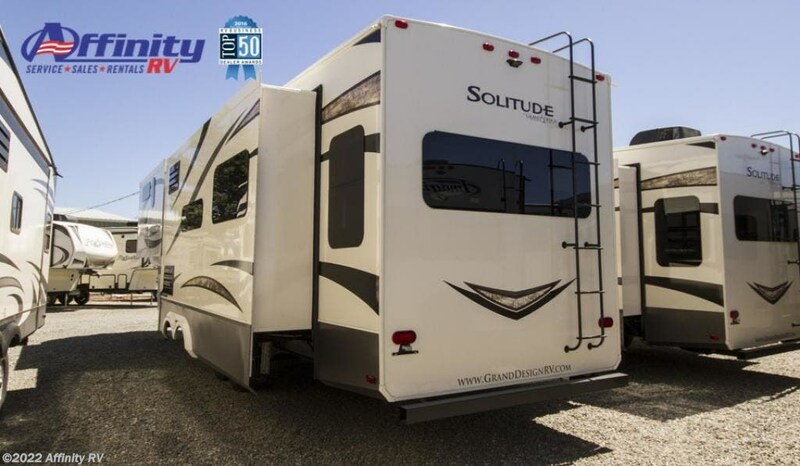 Awning Length 19' 0" & 12' 9"
Check out Stock # 1012233 - 2019 Grand Design Solitude 384GK on granddesignsource.com!